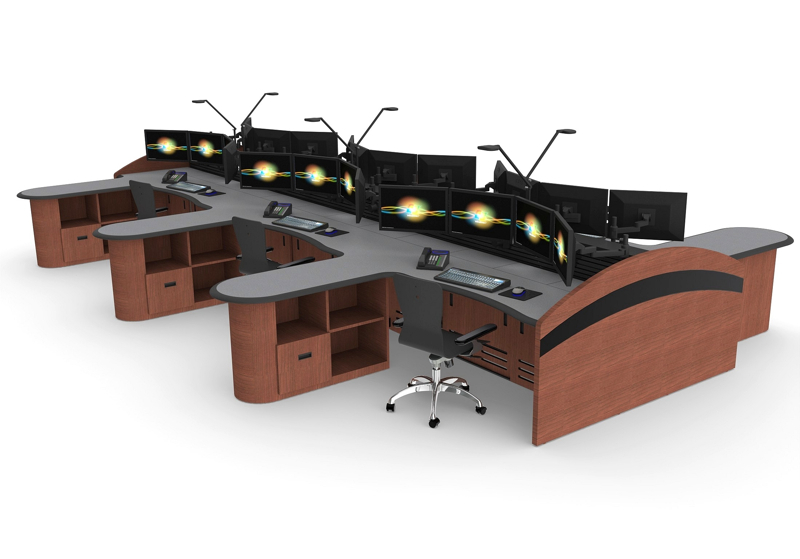 Inracks creates custom control room designs for installations both in the US and abroad. We serve many industries including Oil & Gas, Pipeline, Electric Utilities, Process Control, Network Operations Center, Technology-based companies, Military and DoD. 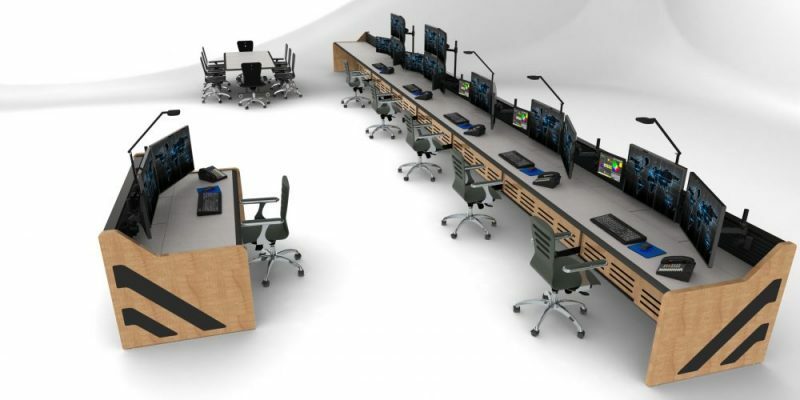 Inracks designs control rooms which help to limit disruptions, distractions, and keep operators alert, specifically to improve productivity (efficiency) and minimize risk (efficiency PLUS accuracy). 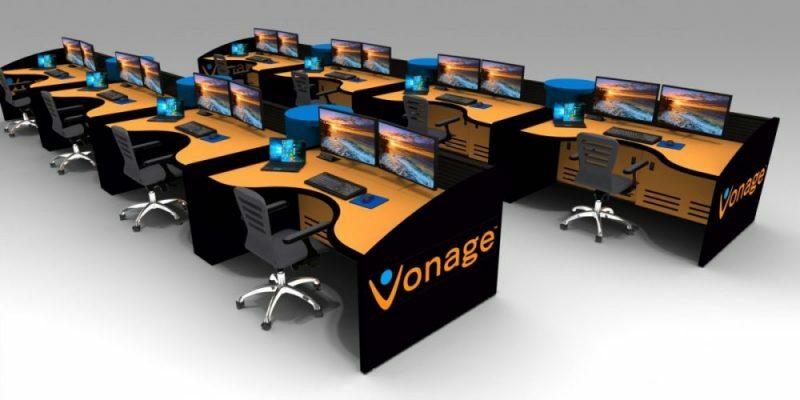 Our designs create a positive working environment in order to increase quality of life for operators, which in turn keeps safety numbers up and turnover rate down for companies. Our process has a proven track record of minimizing project timelines by defining the true scope of the facility and eliminating costly, time-consuming construction change orders and setbacks. 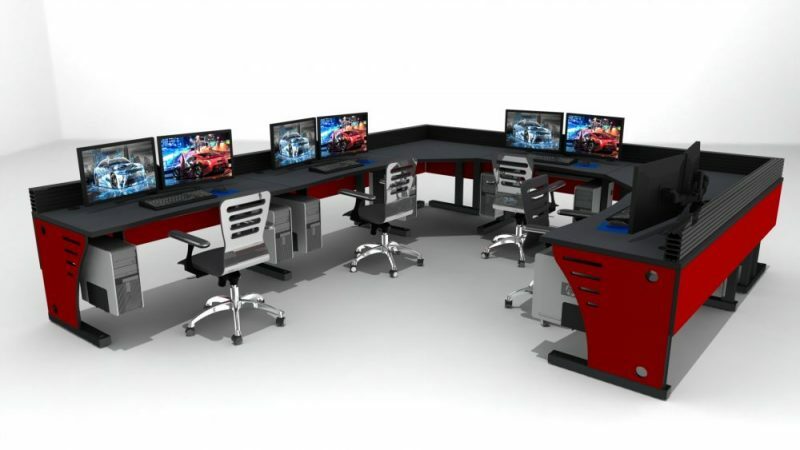 Designing a control room is far more than creating a layout and placing furniture within it. 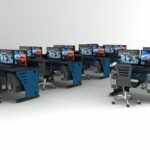 Inracks takes into account over 100 critical elements that directly impact performance and limit distractions. We spend a significant amount of time on-site with our clients as it is extremely important for us to have a full understanding of what works well and where improvements can be made. 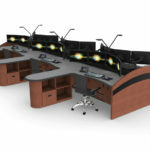 We realize that not everyone is ready for or in need of a complete control center design/overhaul. Therefore, we offer our proprietary CR Toolbox training tool. 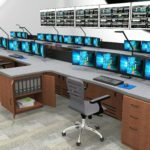 Our observations are further quantified through operator interviews as well as studies regarding the past, present, and future intentions for the control room in question. 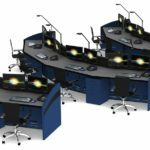 We combine this information with our own custom-developed listing of 100 critical elements that must function properly in control room environments. 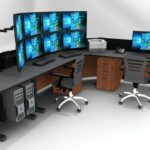 Completing our analysis creates a very comprehensive picture of the needs of a given control room. Findings are submitted in a report that contains an organized breakdown of all observations, as well as a comparison to Industry Standards and Best Practices. We include all recommendations in the report, as well as the data and projections to support the assumptions of the design. Final design options take into account current needs as well as possible growth or changes in the foreseeable future. How Does Your Control Room Measure Up? 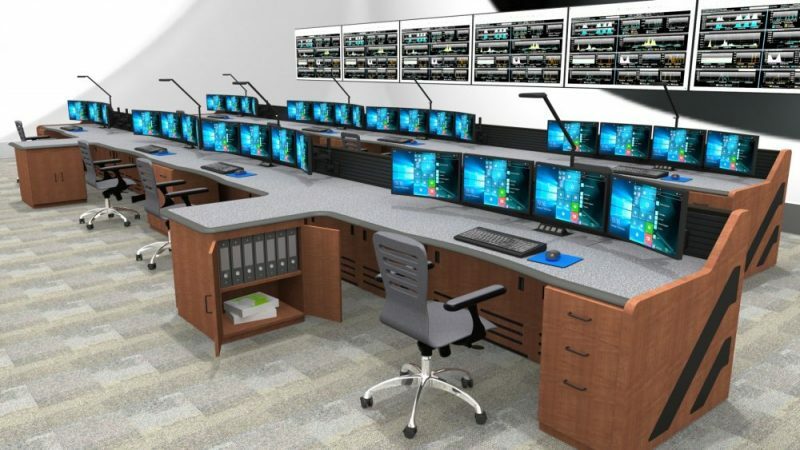 What are the industry standards and best practices applied within a control room for traffic patterns, control room entry, noise, lighting, sight-lines, ergonomics, fatigue mitigation, operator interaction, temperature, humidity etc.? Most problems in a control room are either caused by or impacted by fatigue. Identifying the root causes is the first step in mitigating this issue in your facility. 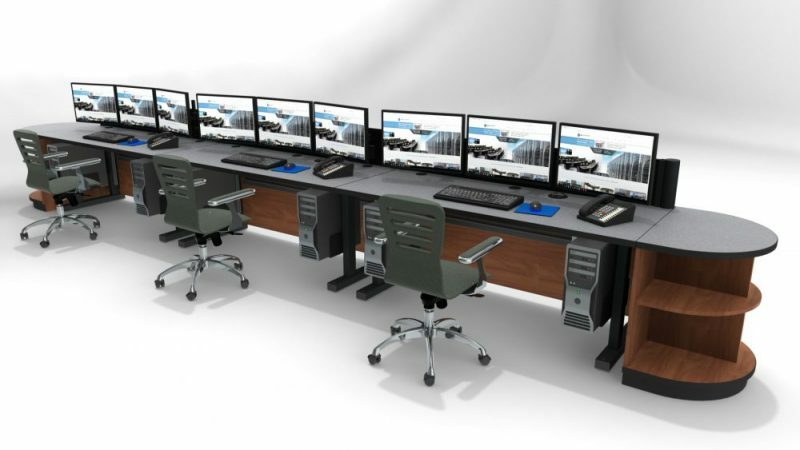 Inracks has a proven track record of helping control rooms reduce fatigue problems. How Do These Standards and Practices Help Minimize Potential Accidents and Disasters? or prescribed as being correct or most effective. followed by the members of an industry. 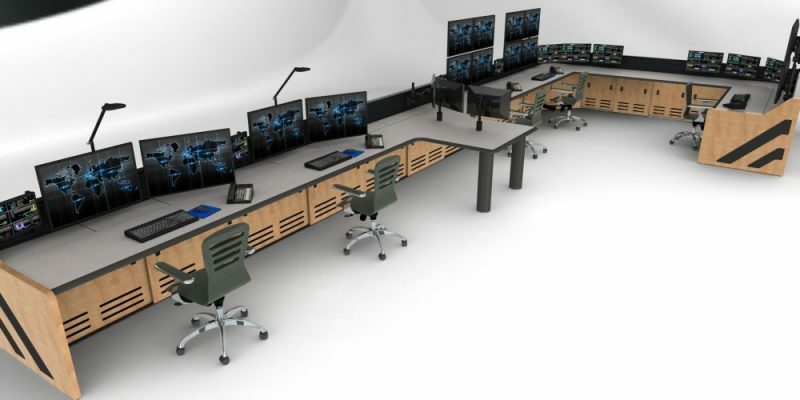 Properly designed and functioning control rooms provide increased efficiency and operator accuracy, resulting in lower operating costs and a safe working environment both inside and outside of the space. These results are clearly shown both in terms of cost savings, improved morale, and reduced training and turnover. 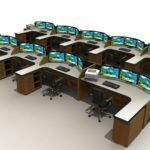 Safety is everyone’s number one objective in the control center, but safety concerns aren’t always clear. Spotting early issues before they become dangerous situations protects personnel, equipment, and productivity. 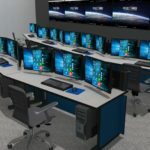 By communicating clearly and staying focused, any command center ensures the safety of operators, visitors, contractors and the general public. 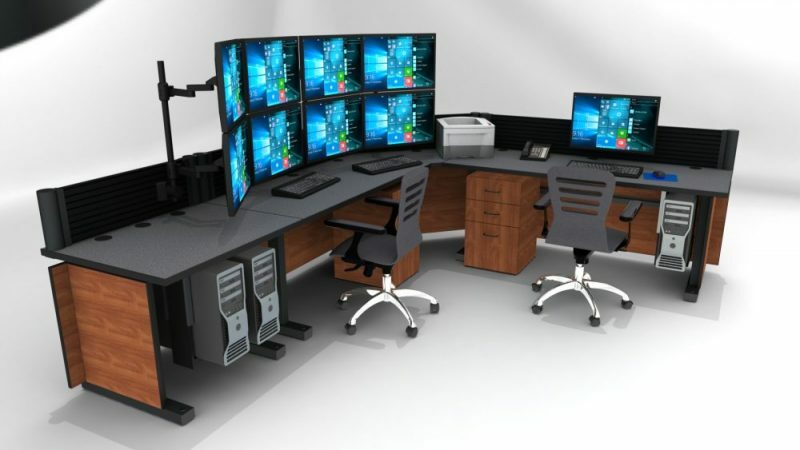 A well-designed command and control center is not by definition expensive to build. In fact, a room designed for a specific use rather than to a general standard will avoid unnecessary expense. 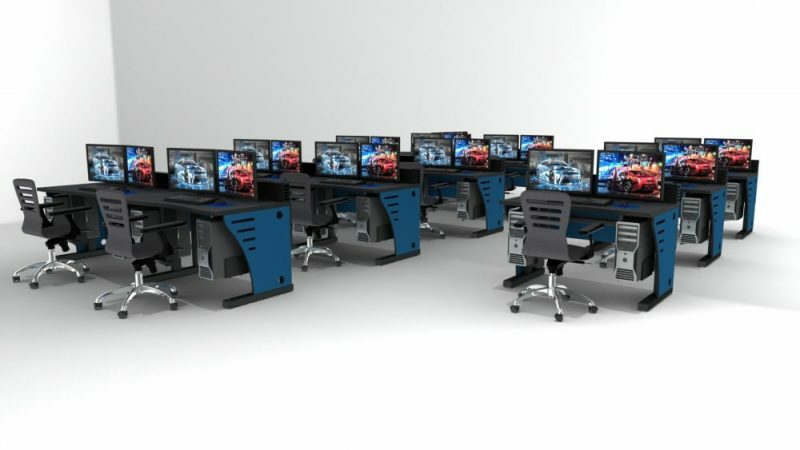 Additionally, flexible design allows for future changes and expansion. Typically, results include reduced build costs over the long term. Large SCADA and DCS investments can be placed in jeopardy if the human element is not performing adequately. While most installations function without incident over 99% of the time, unplanned events do arise, and this is when people, equipment, and facilities are at risk of serious safety issues. 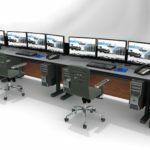 By preventing damage, injury, and downtime, investments in a proper command center see a return almost immediately. 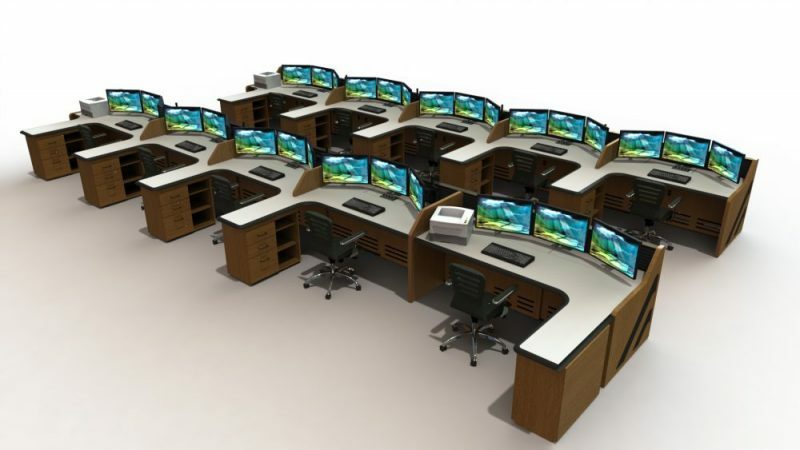 The more ergonomic and comfortable your workplace is the more likely your company is to attract and retain top performing operators, reducing costs associated with administration, hiring, and training. Additionally, employee longevity enhances company culture and morale, creating an environment where top talent in all areas of operation desires to work. 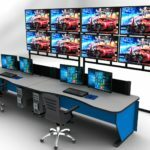 Control room design requires a very special understanding of the unique environment of the control room and the elements that can impact operators/controllers. 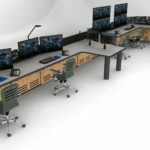 Design requires a very special understanding of the unique environment of the control room and the elements that can impact operators/controllers. 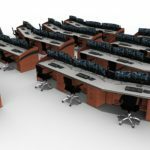 Knowledge of how space, lighting, acoustics, technology, fatigue mitigation, operator interactions, efficient workflow, architecture etc… all work within a specific set of tasks is critical. 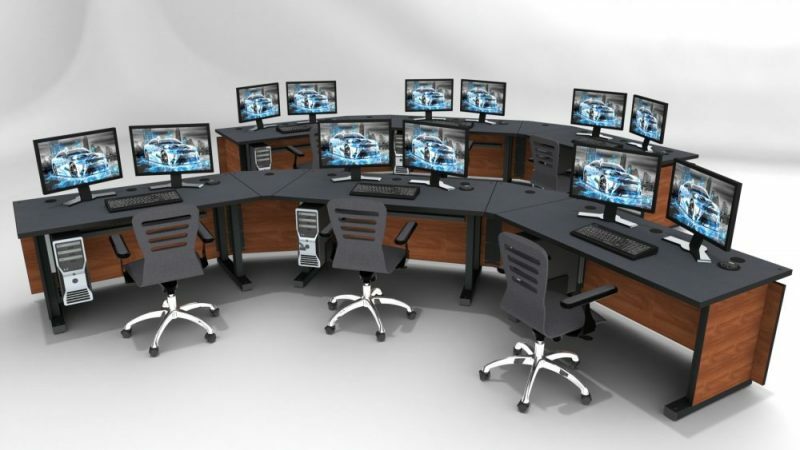 Our experience with over 400 control rooms positions Inracks as a leader in this highly specialized design process. 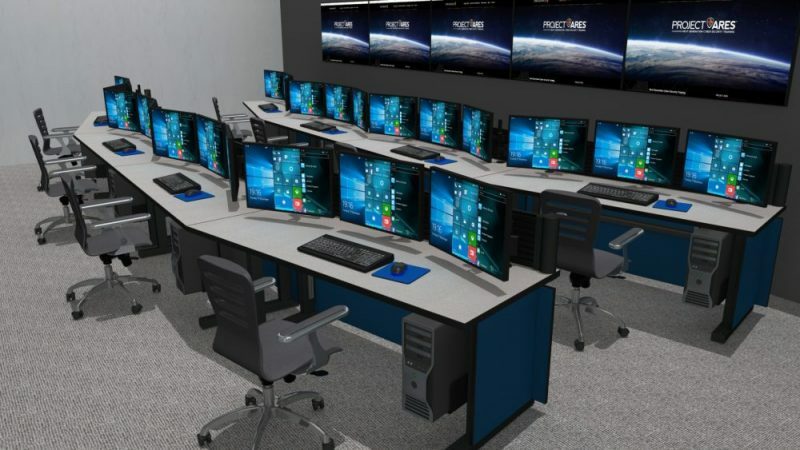 Control rooms function fairly well under normal circumstances, and the need for specialized design is not always apparent. In crisis mode, operators must be highly aware in their observations, accurate in their responses and must operate at the most efficient level possible. These times are when indecision, poor decisions, miscommunication or missed information have catastrophic results. To achieve this accuracy and efficiency, we begin with the ISO 11064 control center design standard as a starting point. 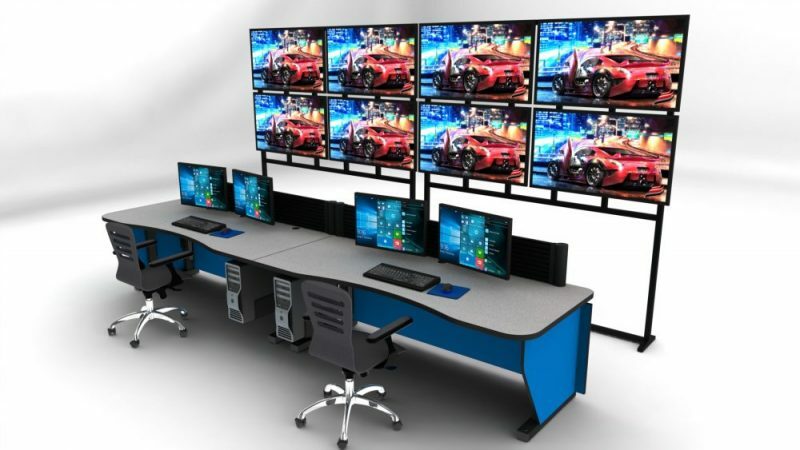 Through observation, application of best practices and industry standards, and our own design methodology, we develop a unique solution for every control room. We take into account the current operation of your room, including past and future needs, as well as technological changes on the horizon. Our observation method reveals poor structures and habits that do not seem harmful on an everyday basis. This leads to serious consequences when a problem arises. In order to best understand your needs, our team spends days and nights observing your current operation, individually interviewing all operators, supervisors and anyone else that directly impacts the control room. We conduct time and motion studies to measure fatigue-causing events, and capture current room conditions, including lighting, noise, traffic, and interruptions. Inracks’ methodology combines our comprehensive data collection process and vast experience with input from your team to ensure that all needs are represented. 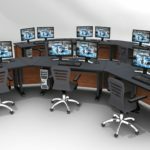 Everyone that works within or supports the control center is given an opportunity for input and buy-in to the decisions being made. 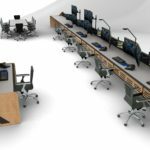 The result is the best design possible for your company, and a working environment over which people feel a sense of pride, ownership and commitment. 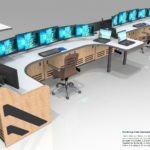 Design is the most important factor when constructing a new critical monitoring space. Contact Inracks today to discuss creating your project. No hassle, no high-pressure sales approach. You have our commitment that we keep it simple and straight-forward, and that we always operate with integrity and respect. 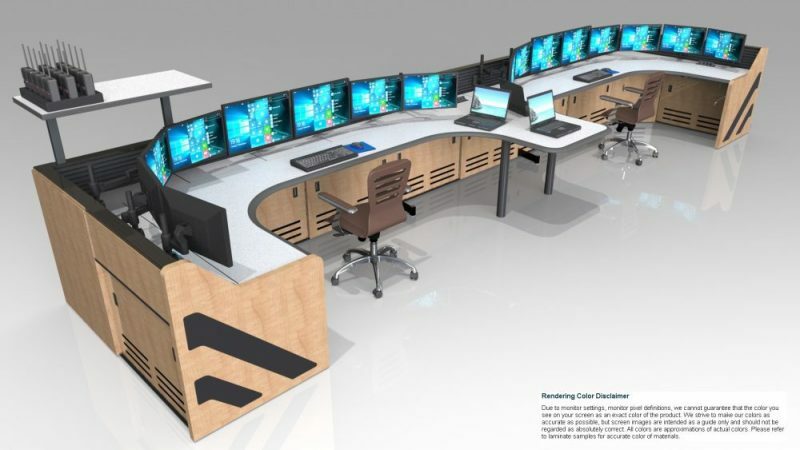 Inracks console solutions are unique in the command and control center space by virtue of our performance vs. price, as a result we provide custom console functionality for a fraction of the cost of our competitors. 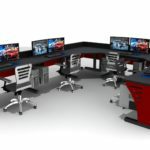 Need to request control room design services?